You have an idea. You have the data. Power BI brings it to life. Power BI publish to web lets you create data stories with amazing interactive visualizations and publish them to your blog or website in minutes. Use any data, from hundreds of sources to easily create compelling, interactive visualizations. Customize your visuals to fit your brand and your audience. Publish your interactive data story with a few clicks. Easily embed it in your public blog or website. Reach unlimited views on any device. Edit, update, or refresh visualizations easily. Choose when and what you share—and what you don’t. Un-share them in a single click whenever you want. Nonprofit organizations are increasingly looking to leverage their data to drive insights and impact. With Microsoft Power BI publish to web, nonprofits are able to surface important issues, drive real-time decision making, demonstrate impact and gain important support from its constituents. See if your organization is eligible to receive Power BI subscription for free here. Pact works on the ground in more than 30 countries, focused on making lives measurably better around the globe. Power BI provides Pact an interactive visualization tool that has helped the organization to more simply and powerfully showcase the impact of its work. 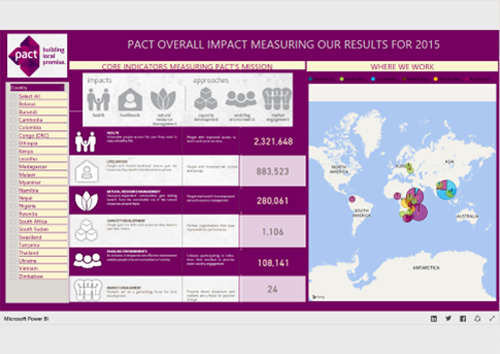 Power BI allows Pact's staff, donors and partners to access information quickly, see results across countries and sectors, and track trends over time. The Power BI publish to web feature allows EGPAF to use all the powerful tools of Power BI to make a compelling data dashboard that is readily available and accessible to a variety of audiences. EGPAF now has a more exciting and meaningful way to use data to tell their story and highlight efforts to end AIDS in children worldwide. The capabilities of Power BI have been harnessed to showcase data collected by India’s community health worker- the ASHA, and highlights key touch points through the continuum of care from pregnancy into postpartum. 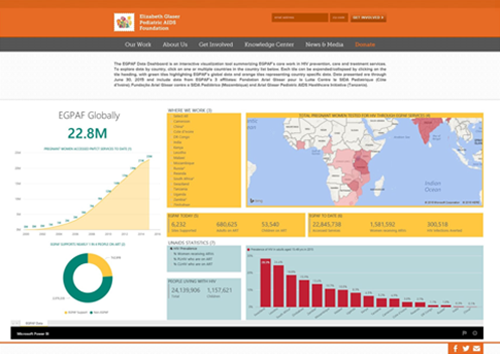 The dashboard can be showcased, both to an international or local audience for program management and visibility. Building capacities of people, their institutions, government functionaries and the sector agencies is a key strategy of WaterAid India. Microsoft Power BI has helped WaterAid monitor data from different geographies and themes. Power BI provides interactive visuals and user friendly tools to transform and analyze key data points, helping management navigate easily across multiple layers to assess progress and gaps. With Power BI publish to web capability, WaterAid is able to easily communicate important analytical data with multiple audiences. See it now. The Pact team relies on data to inform our business decisions and support our strategy. More importantly it lets us deliver the highest quality service to our partners and beneficiaries in the field and around the world. We are excited to use Power BI to not only make our data more accessible and our reports more meaningful but to help foster a culture of learning among our staff and constituents. Using the latest Power BI publish to web technology, JJ Foods Services can publish relevant data on websites or blogs to give easy access with interactive reports to external partners. This simple but very effective method has opened new doors for data sharing. In our business at JJ Food Services, data is key and revealing the unknown from a giant set of historical data is more important than ever for our survival and competitive advantage. Microsoft Power BI has revolutionized the way we share and visualize data with our internal colleagues and external trading partners. 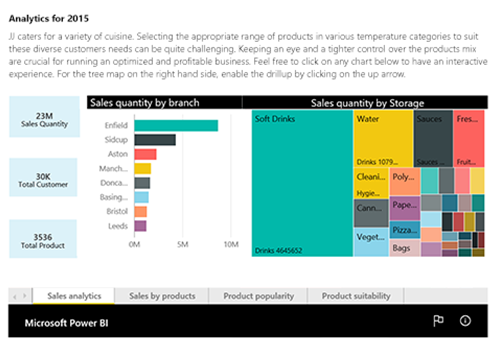 Various Power BI dashboards help us to keep an eye on the business and make it easier to identify areas of concerns. In a very short period of time, it has become one of the most popular and important business tools for the company due to its ease of use and contemporary design. The Power BI publish to web feature has also helped us significantly in our digital transformation journey and communications with our suppliers and customers. Products and services related data insights are now easily shared with external parties for them to view and interact with the data, using this powerful feature. Microsoft Power BI publish to web helps journalists, bloggers and reporters deepen stories with data visualizations. Create compelling stories that capture audience attention and give an interesting look at insights. Power BI publish to web allows journalists to build and share highly interactive data visualizations with no coding required and the ability to reach unlimited views on any device. 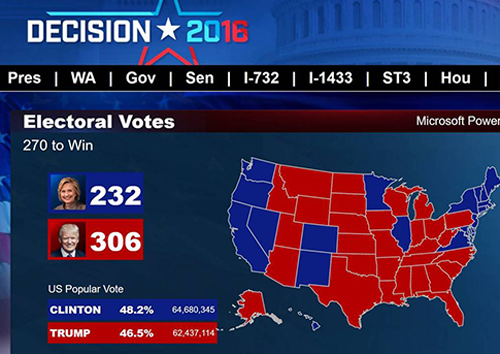 "Working with Microsoft and Power BI gave KING 5 a huge advantage over other local news media on election night. Real-time results were available online and on our mobile app at the same time our reporters interacted with them on the air. That’s not just good journalism, it’s great customer service. Power BI lets KING 5 engage our audience in ways we’ve never been able to before." - Cheryl Carson, KING 5 news director. Writing for a data-based firm, I appreciate the flexibility of Power BI which enables me to focus on providing analysis, insights and guidance instead of building complex calculations and queries, …I’ve been able to go from building data to building insights and writing content made stronger by the context the visuals provide. ….This is literally the future of my firm. Microsoft Power BI publish to web empowers leaders of communities and citizens around the world to create and share dynamic interactive visualizations on key matters such as education, housing, public participation, budget, and the environment. Public sector entities are able to easily create compelling, interactive visualizations, using data from hundreds of sources, that can be shared publicly, making transparency a daily part of governance. 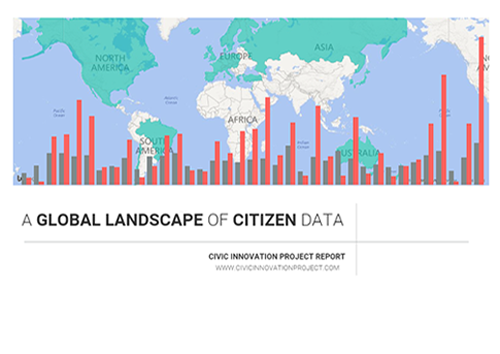 Power BI publish to web is helping the Civic Innovation Project advance its mission of supporting cities across the world work better with data and make transparency a daily part of governance. It’s helping the Civic Innovation Project teach leaders how civic technology can integrate a data-driven decision-making process into the daily work that impacts citizens, and engages them in learning about their community. By creating a Power BI report with this data, we were able to render our own visualizations and compare emerging trends within several thematic areas to understand what is most important to citizens in the realms of education, housing, public participation, income, the environment, and others. Guided Learning Skill up on Power BI so you can start transforming your company’s data into rich insights and visuals. Power BI Product Documentation View in-depth articles for all of Power BI’s tools and features from getting started to advanced techniques. Power BI publish to web Documentation Step by step guide on how to get started, use and manage Power BI publish to web, including tips and tricks. Webinars View our on-demand Power BI webinars. 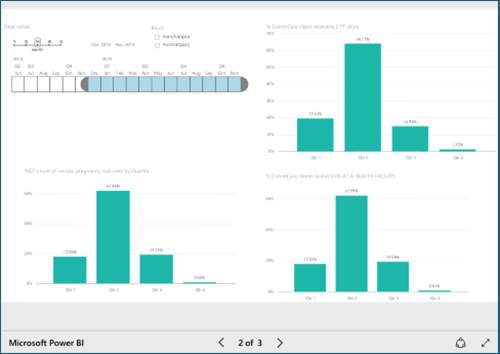 Tips and Tricks Check out Power BI Tips and Tricks that will save you time and effort. YouTube Videos Power up with Microsoft Power BI YouTube Video Channel.